You’re a bad guy and you just hacked a website. Normally you leak the database and leave. The owner fixes everything next day and removes your backdoor. With Middlekit techniques you can poison browser cache of every visitor and get more money and intelligence in a long run. They call it “Advanced Persistent Threat” in the cyber snake oil industry. It silently sits in the victim’s user agent and waits for your commands. It can alter responses, proxy requests through your server etc – it is permanent session hijacking and XSS. I am not going to give you specific software, but will explain two approaches: appcache and serviceworker. It works in all browsers. 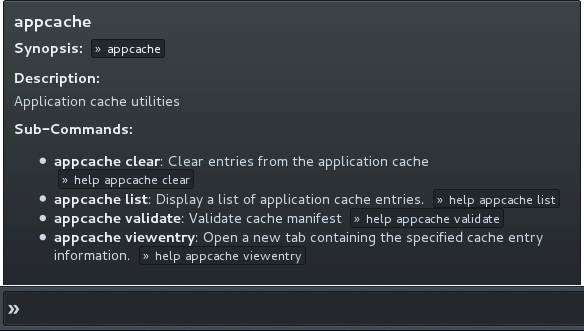 You just need to add manifest itself in the CACHE MANIFEST section and the browser will always return poisoned documents from the cache. Don’t forget user specific URLs such as “/settings” or “/homakov/direct_messages”. You can generate the manifest on the fly. Insert your middlekit in front of the hacked production server. For demonstration you can run following script locally and add 127.0.0.1 sakurity.com to your /etc/hosts. It also works in MitM attacks over wifi against https:// websites. Get as many users as possible to visit the hacked server right now – try a newsletter. This one works only in Chrome on desktop and only over https: websites, but is actually much more dangerous. It creates a worker which alters responses for all requests and there’s no need to explicitly cache every page – you can cover entire domain with one worker. Lots of JSONP endpoints respond with arbitrary JS. For instance look at my challenge, this is the answer.